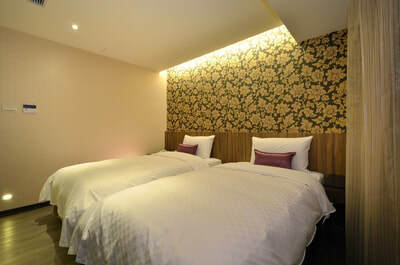 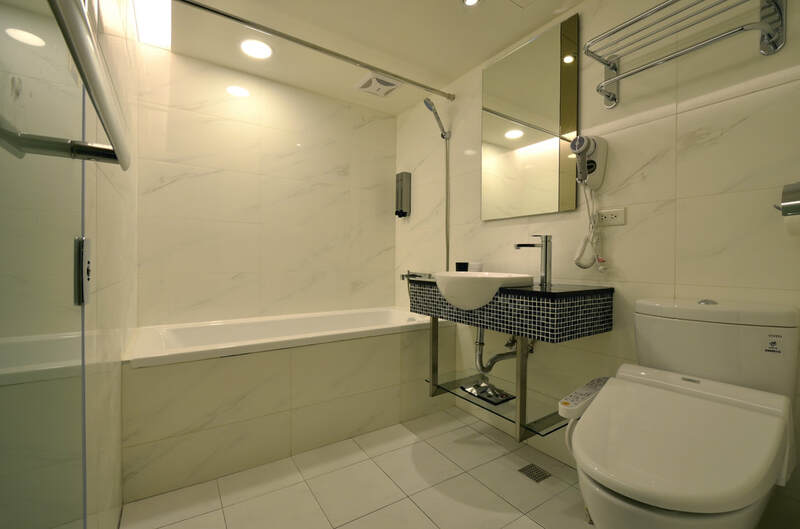 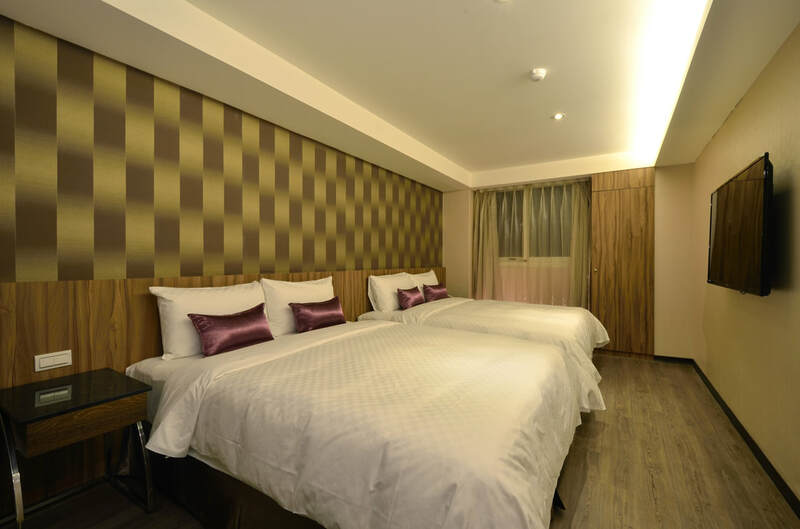 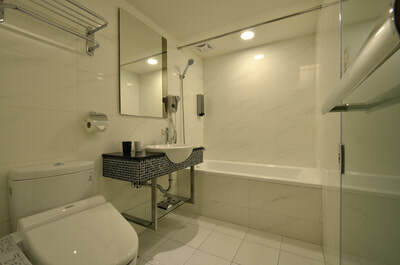 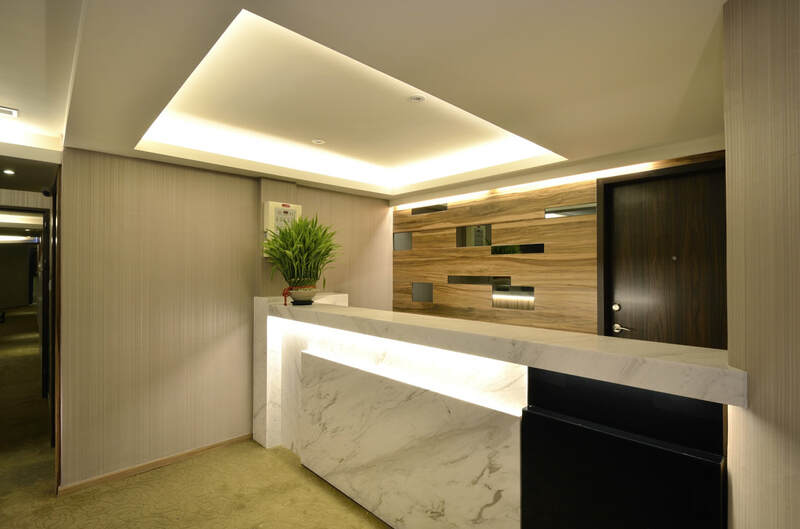 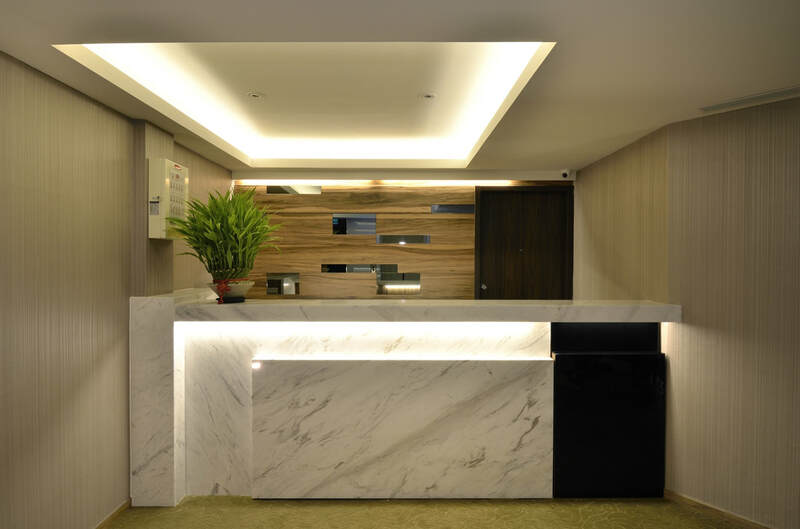 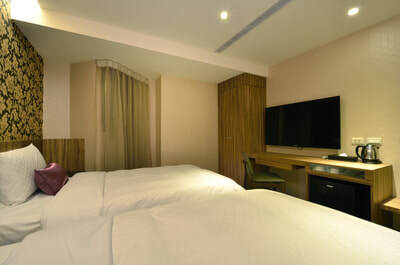 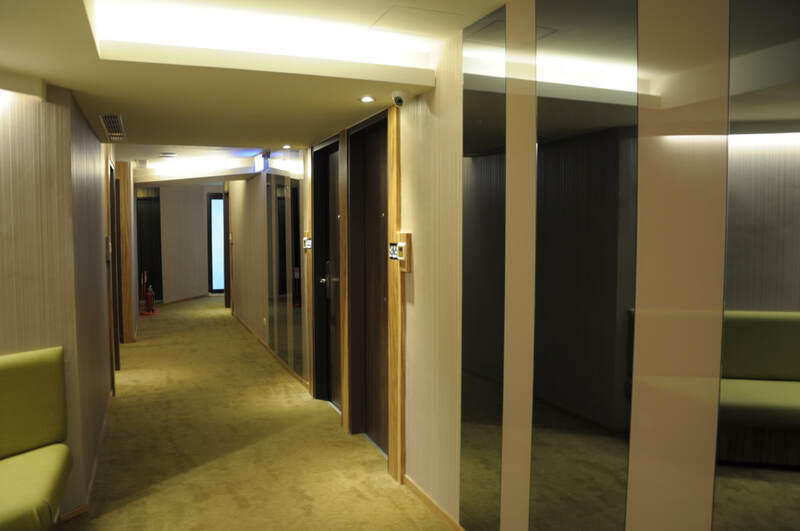 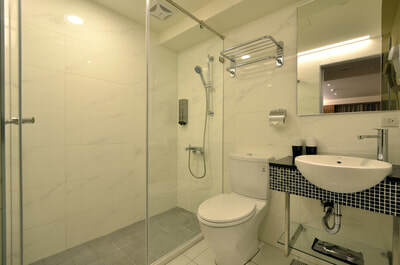 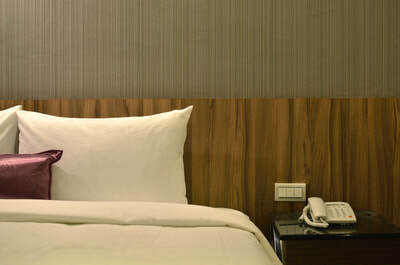 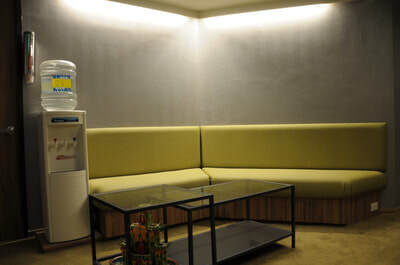 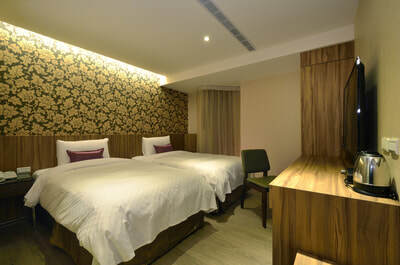 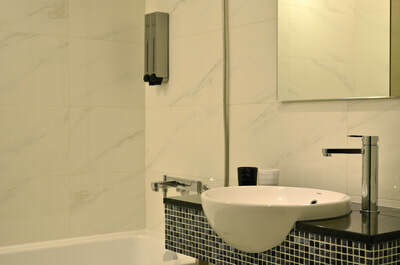 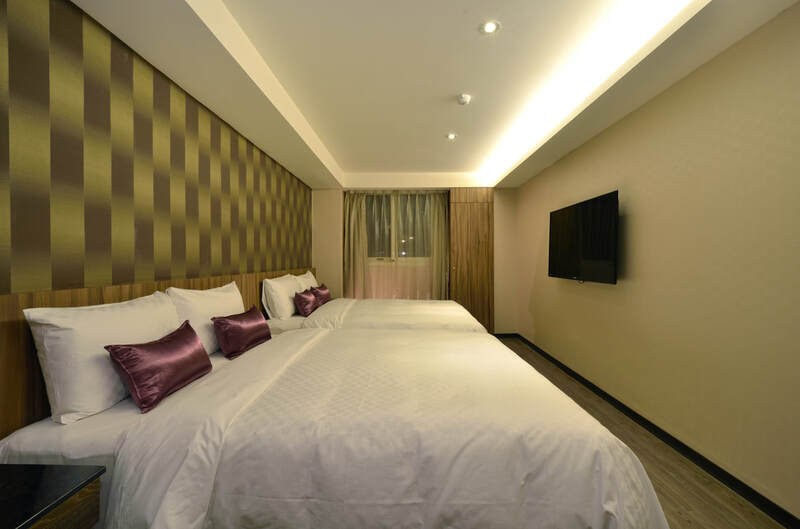 The ShinShin Hotel – Taipei Songshan is located near MRT Songshan station. 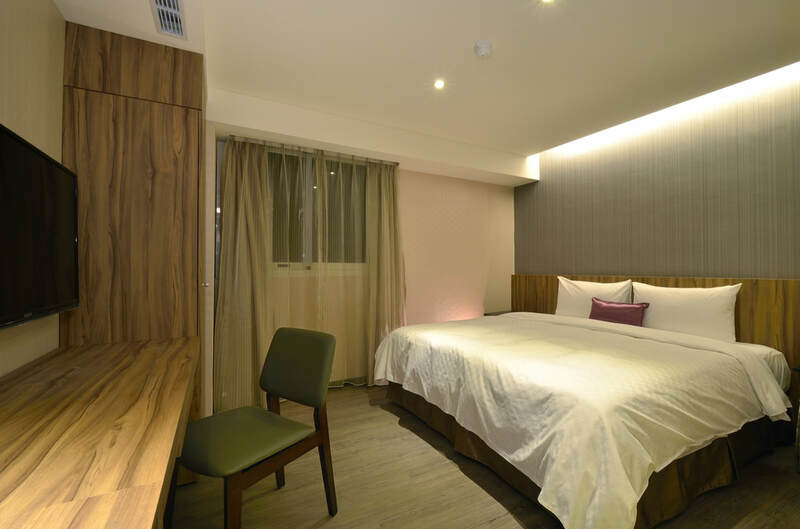 The hotel is only a 5minute walk to Raohe Street Night Market and WuFenPu shopping area; a 8 minute walk to the prosperous Songshan Train Station; and a short distance to Taipei 101, the world exhibition center and Sonhshan airport. 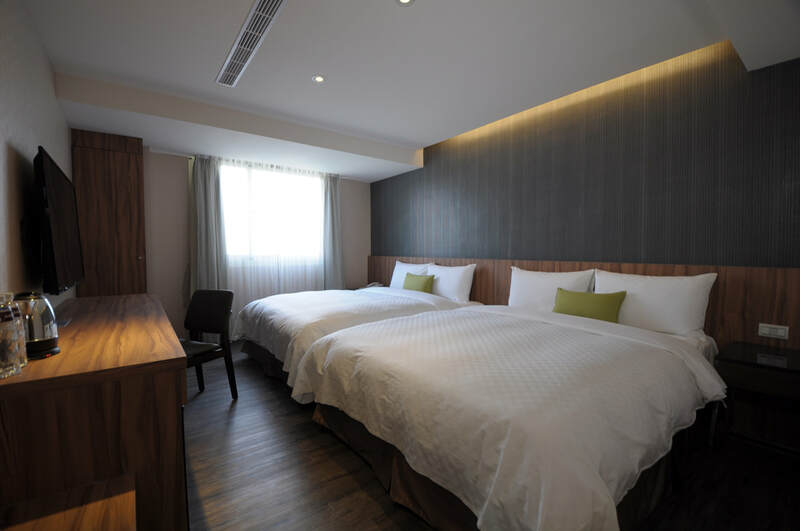 Other than the nearby MRT station, you can also take other public transportations to Ximenting, Yangming Mountain, National Palace Museum, Shilin Nightmarket, Damsui, Taipei Main Station, Xinyi shopping district and other famous tourist spots. 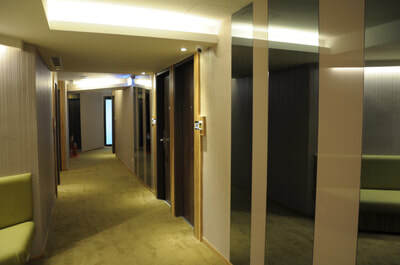 Exit National Highway No.1 through Freeway No.1 Neihu System Exchange; follow MacArthur Thruway to the traffic circle; go along Tayou Road and Bade Road to arrive. 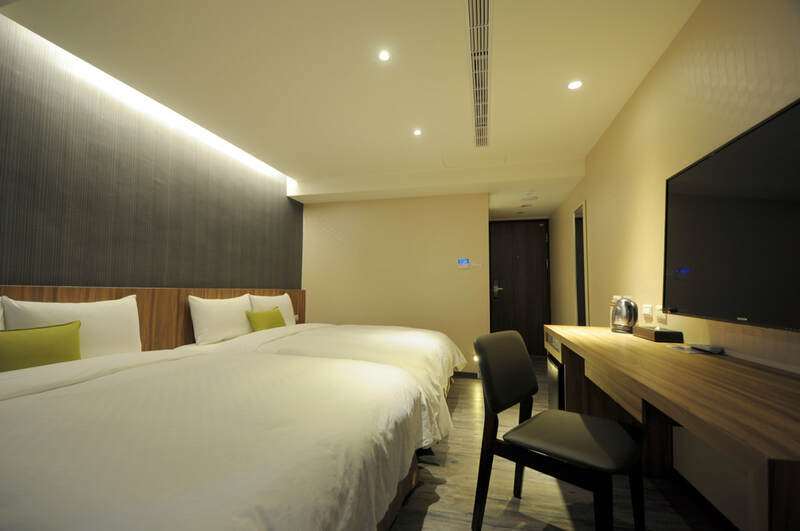 Exit National Highway No.1 through Freeway No.1 Binjiang System Exchange; go along Binjiang Road to Tayou Road and Bade Road to arrive. Take MRT Songshan Line – Exit MRT Songshan station exit 2 and walk for 3 minutes to arrive. Take the No.306 local, 605 sub, 605 Taishin, 629, 668, brown 1, blue 7 and exit at Raohe Street Night Market Station; Take the Neihu Technology Park shuttle bus (Songshan Train Station - Neihu Technology Park) and exit at Songshan Train Station. Taking public transportations is suggested; if in need of paid pick-up service, please contact the service members and we will make arrangements for you.